You know that feeling, when you look around and see you’re the only one still left at the party… I’m 21 and I’m a committed trade union activist. With just 4% of union members aged 16 to 24, I’m in a minority. But something is happening. 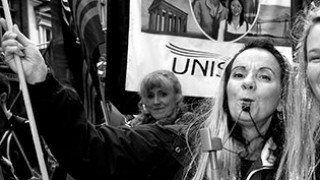 More young members are joining UNISON – we’re one of our fastest growing demographics. Dare I say it, are trade unions becoming cool? Maybe. But it’s also probably got a lot to do with the fact young workers face pretty awful working conditions – and they’ve got worse over the last ten years. Like most young people I’ve had loads of different jobs, to support myself while I’ve been studying. 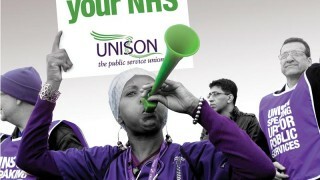 Recent UNISON research showed student nurses work on average 90 hours a week. As a student nurse I can confirm this. The situation is ludicrous. But it’s no wonder we’re working all the hours god sends, when you see how little young people are paid. Apparently one in three young workers are on low pay and we’re paid £2.81 less per hour than our older colleagues. Plus people under 25 get a lower minimum wage. But what has struck me is that so many young people don’t even seem to know they’re being underpaid. And the ones that do know don’t raise it because they’re scared they’ll get fired. So often we just put up with it. I’ve worked on zero hours contracts and I noticed how the ‘newbie’ is always called to cover shifts other people don’t want. I felt so much pressure and at times I even missed college lectures, in order to go in and work. As soon as I said no, I stopped being asked and my paycheck really suffered. You’re backed into a corner. 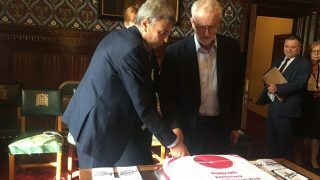 According to TUC research, one in five 21-30 year olds have worked on a zero-hours contract, so it’s a common experience. Pay and insecure work can fuel a cycle of burnout, I see so often in my friends. Life is busy anyway – holding down a job, education, housing issues, social media, pay concerns, mental health worries, friends, family and everything in-between. Bad working conditions exacerbates this. It’s really important to be aware of the signs and know where to signpost people. 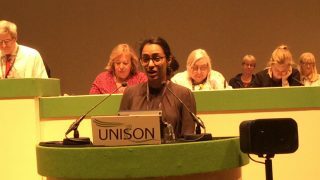 I’ve had so many amazing opportunities because of my UNISON membership. 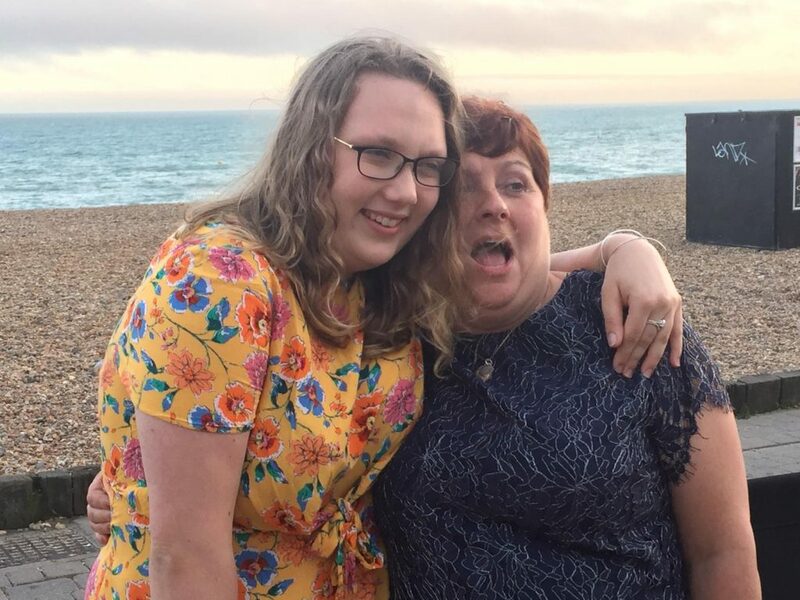 I’ve been all over the country, met hundreds of wonderful people, got involved in loads of women’s campaigns, attended great training courses and developed my skill-set drastically. 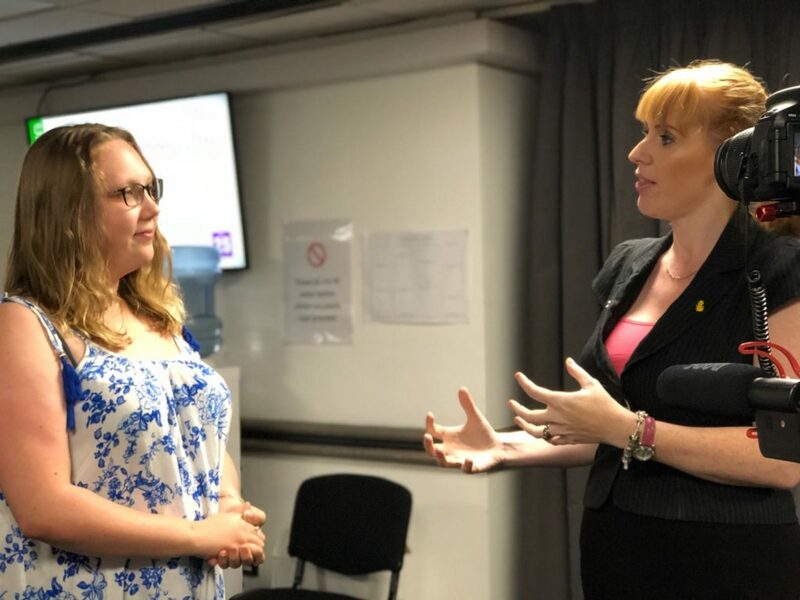 I even got to interview one of my heroes Angela Rayner! It’s all been brilliant career development. Not to mention improving my personal confidence and making me some lifelong friends. This becomes even more important when you remember four in ten young workers have been given little or no training in the last 12 months. We should remember we’ve got something young people want. But also something they need. I know most young workers are contending with low wages, insecure jobs and no voice at work. But I’ve come across so many that, despite experiencing huge issues in their workplace and recognising that something needs to be done, don’t think trade unions are the answer. We need to reach out in new and innovative ways and demonstrate the practical impact we can bring to young people’s lives. That’s why we’ve made 2019 the year of young workers. And we’re using young workers’ month to kick some of it off. 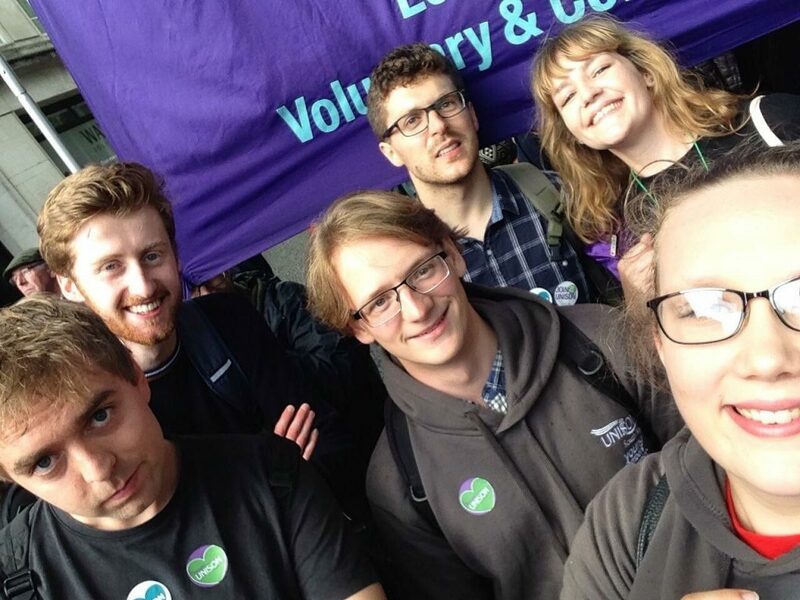 From podcasts and training, to developing new materials and organising initiatives, UNISON are set to be the leading union for young workers. 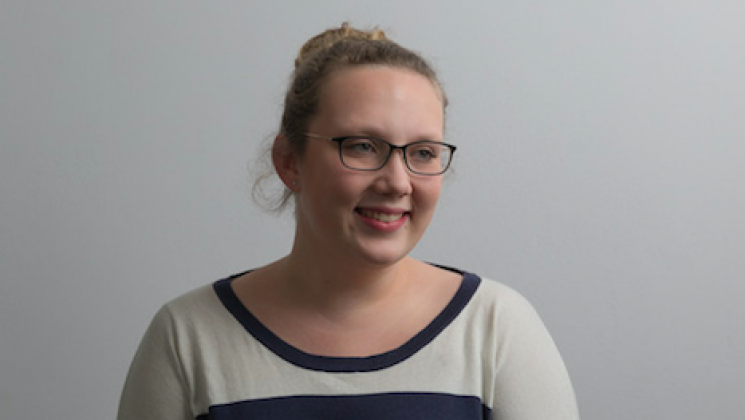 Is there a young person in your workplace? Why not tell them you’re a member of UNISON? Or if you’re shy, order some free materials and leave them around at work. 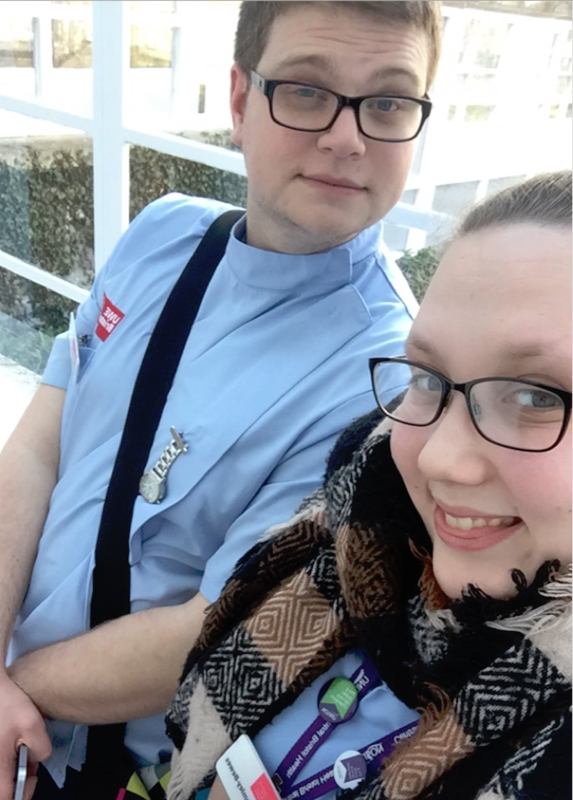 Kendal is the chair of UNISON’s young members forum.